What Is Samsung Motion Rate, Sony MotionFlow And LG TruMotion? If you’ve been looking for a new TV, you’ve probably encountered terms such as Samsung Motion Rate 120, Sony MotionFlow 960, LG TruMotion 240, etc, and wondered what it all means. In short, these features use either framerate interpolation or black frame insertion in order to increase motion clarity on your TV. What confuses most people is when TV manufacturers advertise such a feature as ‘Motion Rate 120’ which may trick people into thinking that the TV has a native 120Hz refresh rate. Instead, it’s a 60Hz TV that can simulate 120 FPS content. 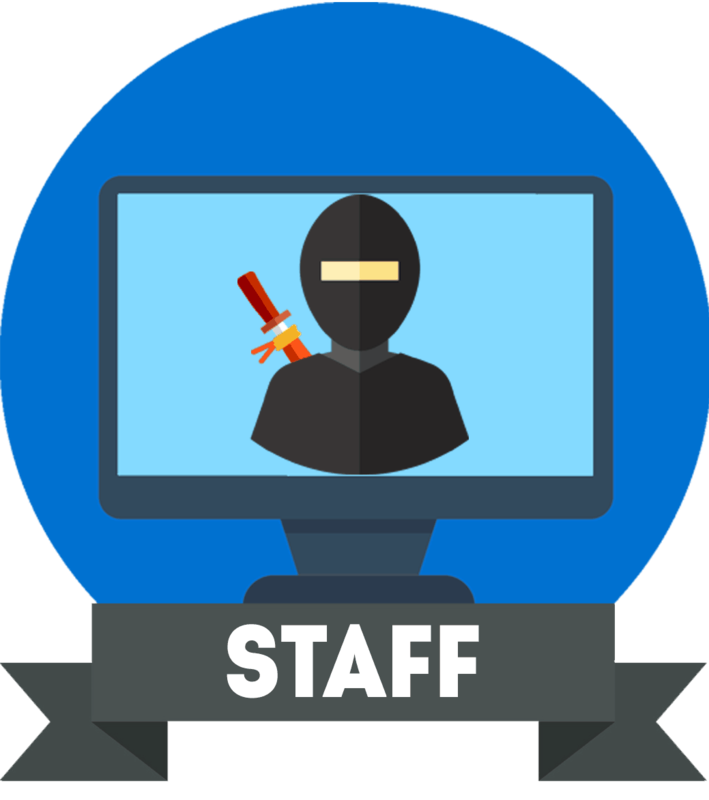 The reason behind all this is simple – marketing. For instance, one might think that ‘MotionFlow 960’ is better than ‘TruMotion 240’ or ‘Simulated 120 FPS’ simply because of the higher number when, in reality, those features are fundamentally the same. Broadly, most of these features have the word ‘Motion’ in their brand name and in most cases, a number ‘120’ indicates that the TV has a native 60Hz panel whereas everything higher including 240, 960, 1440 usually means that the TV has a 120Hz native panel. Since some TV manufacturers don’t show the real refresh rate on the specifications sheet, you’ll have to look for a detailed review of the TV if you want to know both its native refresh rate and its effective/simulated refresh rate. Also, keep in mind that TV refresh rates aren’t the same as monitor refresh rates. An average 4K TV with a 120Hz panel cannot actually accept the 120FPS signal. Instead, it can display content up to 60 FPS and add ‘fake’ frames in-between via either black frame insertion or framerate interpolation. What Is BFI (Black Frame Insertion)? TV features such as Sony MotionFlow XR can improve motion clarity by inserting an entirely black frame in between the actual frames. Because it only lasts for a fraction of a second, you won’t notice the black frame while the motion of fast-moving objects will be less blurry. The downside is that the picture will be less bright when this feature is enabled. 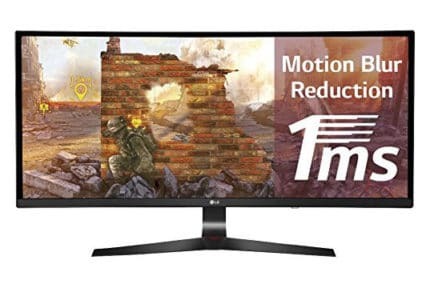 Some gaming monitors with motion blur reduction technology use a similar method called backlight strobing where the backlight turns on/off instead of inserting a black frame in order to deliver a smoother viewing experience. 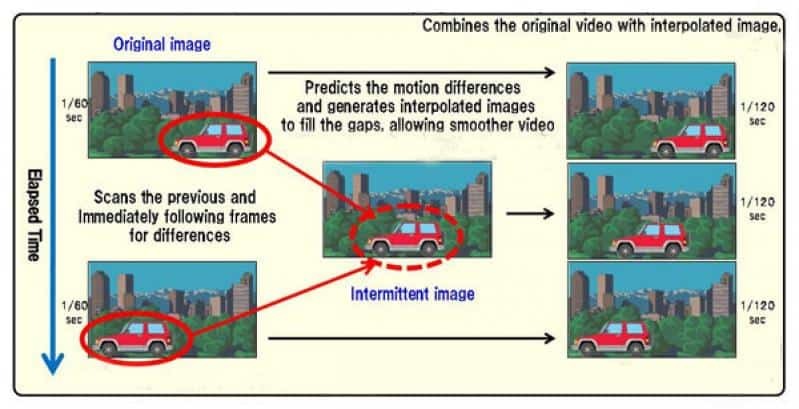 What Is Framerate Interpolation (Soap Opera Effect)? Framerate interpolation works similar to BFI, but instead of black frames, the TV’s processor generates ‘fake’ frames based on the previous and the next frame. Most people don’t like this feature as it makes everything look artificial, resembling TV soap operas which is why this feature is also referred to as ‘the soap opera effect’. On the other hand, some people prefer to use this feature when watching sports or content with a high FPS rate. We also have a dedicated article about TV framerate interpolation. Hopefully, this article has been useful and you will know what to look out for regarding refresh rates when buying a new TV. Since TV manufacturers are usually not clear about certain display specifications, you should always look for a thorough TV review and see the native panel refresh rate, effective refresh rate, and the type of technology the TV uses to increase the frame rate. 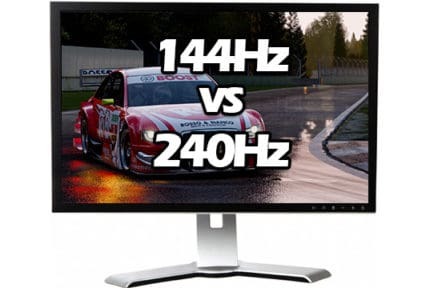 144Hz vs 240Hz - Which Refresh Rate Should I Choose?